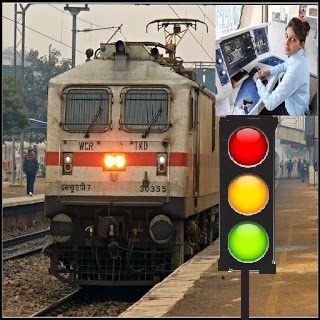 North Western Railway recruitment 2018-19 notification has been released on official website www.nwr.indianrailways.gov.in for the recruitment of 2090 vacancies at North Western Railway. The candidate who is looking for Trade Apprentice can apply online application from 30th November 2018 and before 30th December 2018. Passed Class 10th (High School) Exam with ITI Certificate in related Trade.